The buy back pack makes a great gift or can be yours to use for any occasion. 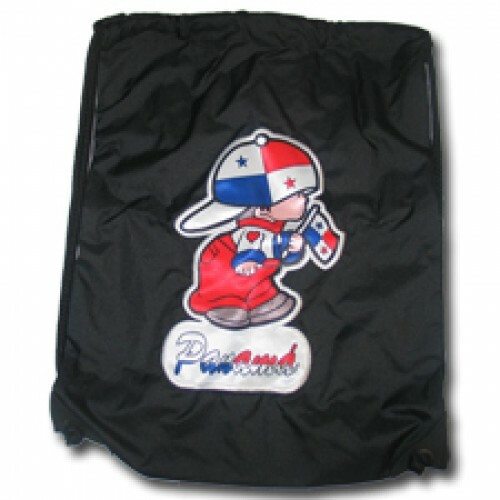 The size is 16 inches long by 12 inches wide and is made of 100% Polyester. Going to the beach, enjoying a casual day out with the family? This bag is perfect for you take it anywhere, anytime.